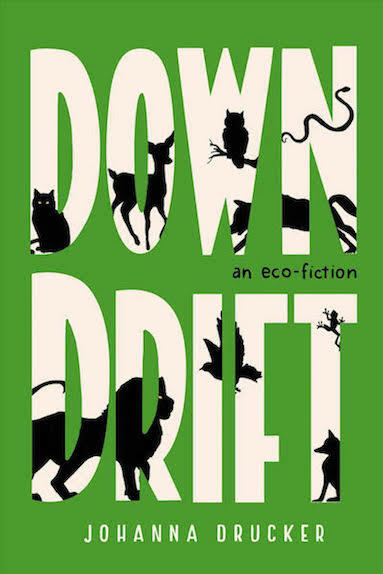 ORDER: Downdrift: An eco-fiction, Three Rooms Press, 2018. 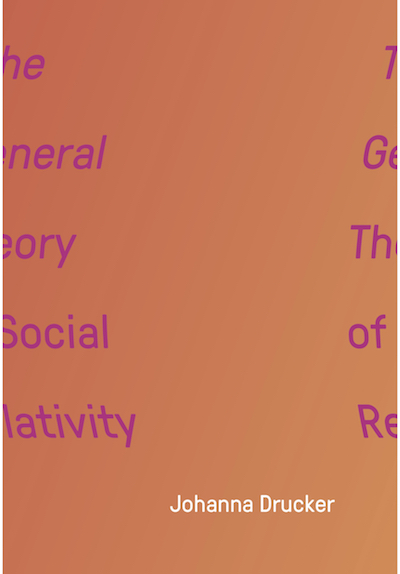 ORDER: The General Theory of Social Relativity; The Elephants, 2018. 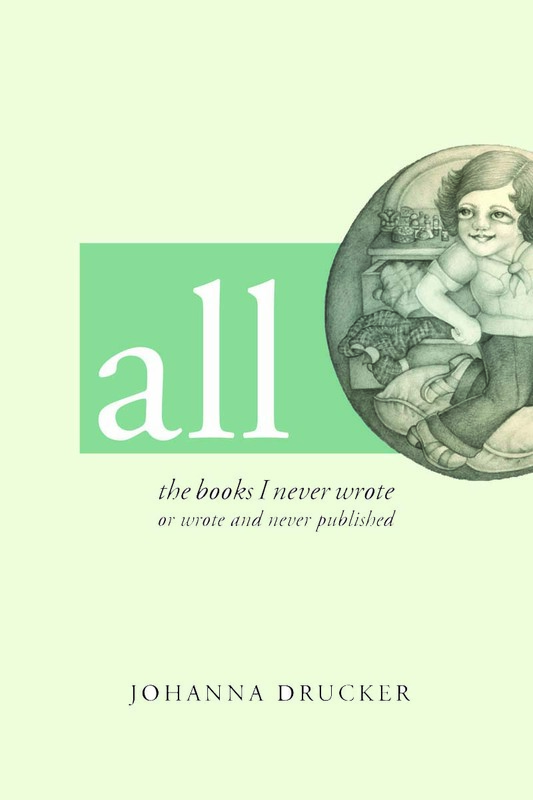 All: the books I never wrote or wrote and never published; in progress. All materials subject to CC BY-NC-ND unless explicit permission has been obtained.